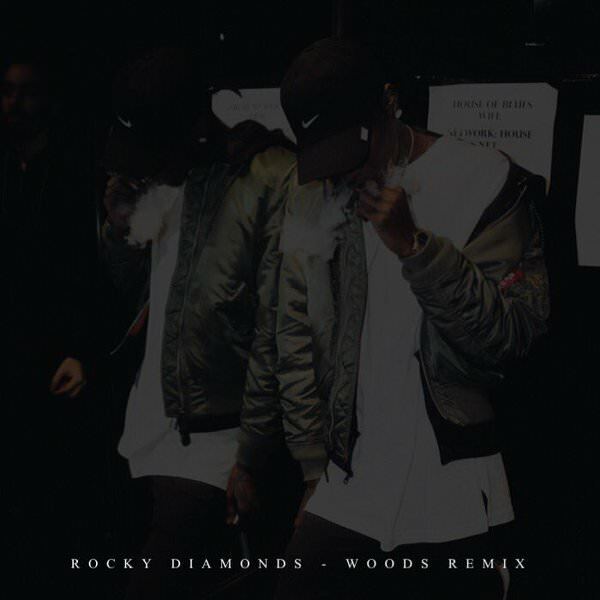 Just a couple of days ago, Minnesota representer Rocky Diamonds teased that there was a version of “Woods” from Tory Lanez’ The New Toronto tape with DJ Drama featuring a verse from him and now it’s here. Glad Rocky decided to let this one fly. Check it out below and look for Rocky’s new project, Anywhere But Here, to drop early next year.